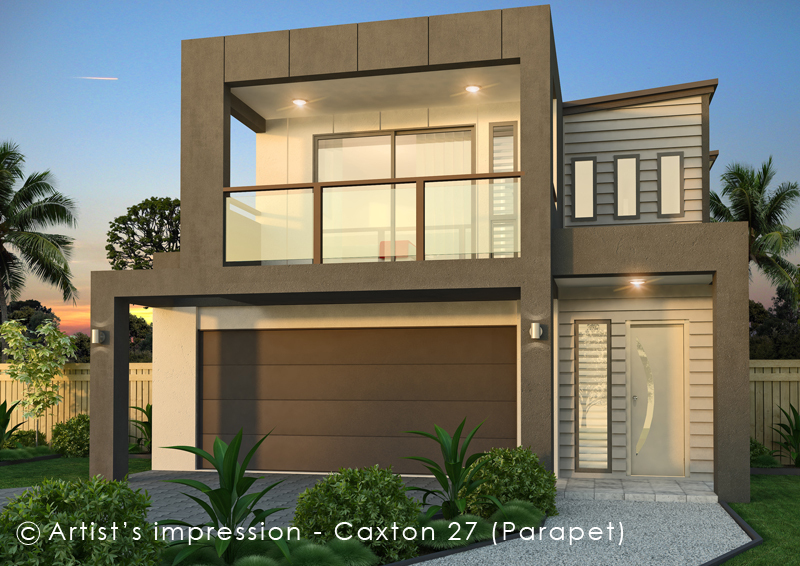 Integrity New Homes Pty Ltd is an award winning new home builder, providing affordable, livable housing solutions throughout North Western Sydney. The company designs and builds on flat and sloping land, offering a range of new residential homes, units, townhouses and medium density projects. The company uses an in-house developed software system called iGyro and a quick and accurate sales estimating package titled iProx. 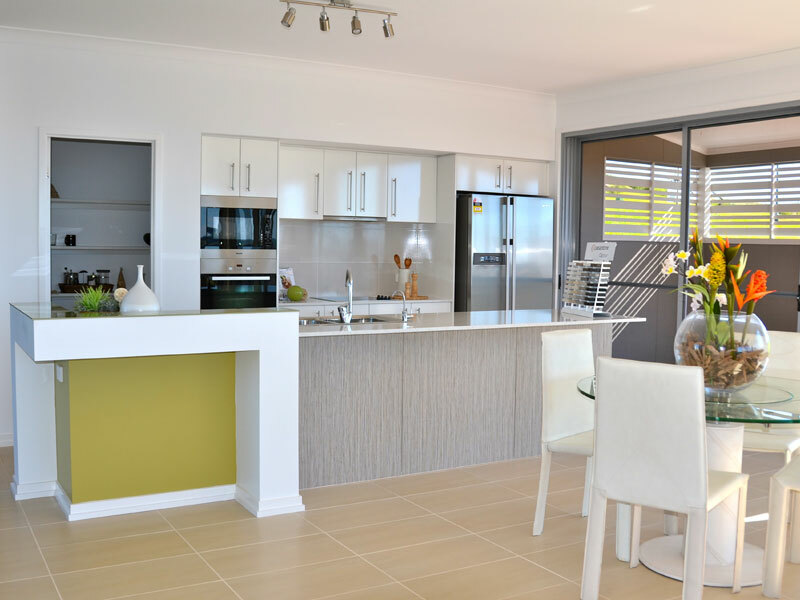 The Australian building industry has traditionally been slow to adopt new practices and technologies and has low levels of system and market sophistication. Integrity realised this and has steadily been increasing market share in North West Sydney through incorporating innovation and a design driven culture. Call today for more information on ph: 1300 886 793.